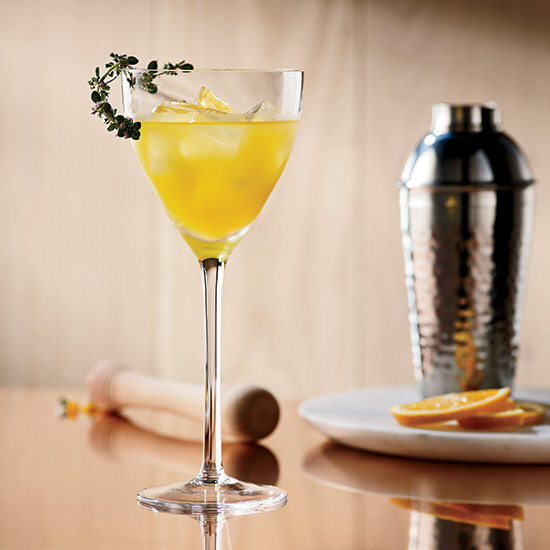 Vermouth, an aromatized wine, is most popularly used in gin or vodka-based drinks, like this Fresh Air cocktail. But, as these recipes prove, the liqueur is just as phenomenal when blended with bourbon, mezcal and more. 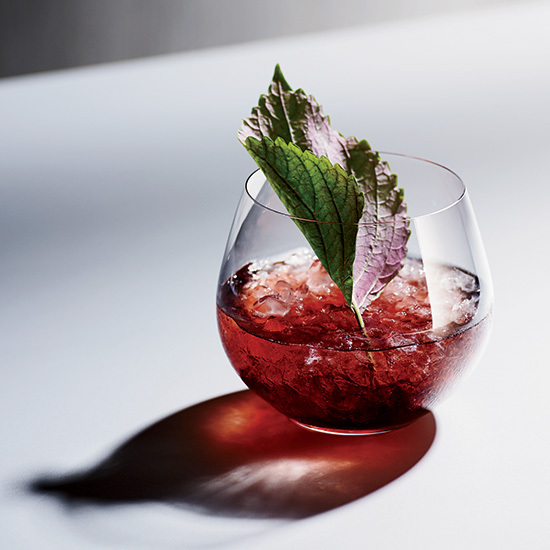 This lovely gin cocktail from Jackson Cannon of Boston's Eastern Standard features his homemade rose vermouth. 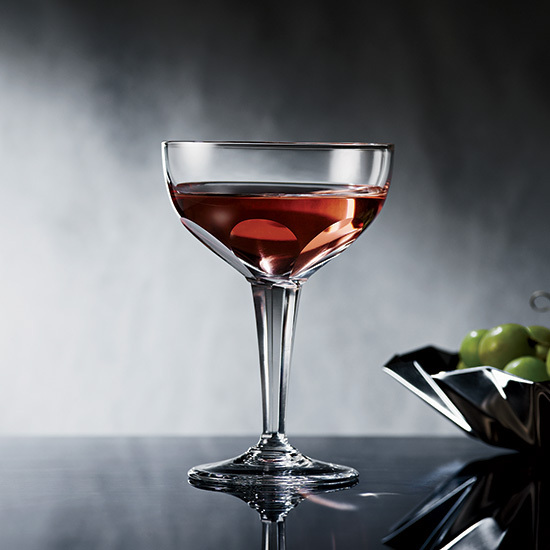 New York City mixologist Karen Fu adores the "inky purpleness" of this aperitif, which gets its color from Lillet rouge. She also loves shiso; here she muddles the Japanese herb with grapes. "It has a beautiful leaf design and a slight fennel flavor that can be a pleasant surprise," she says? 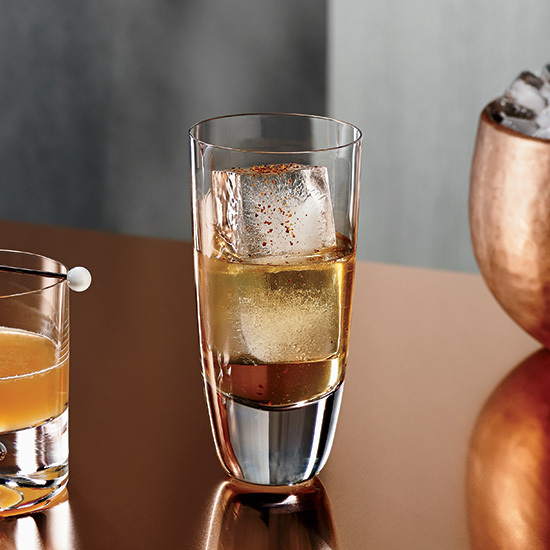 To give mezcal a pleasant bitterness, bartender Jeremy Oertel stirs in grapefruit liqueur. 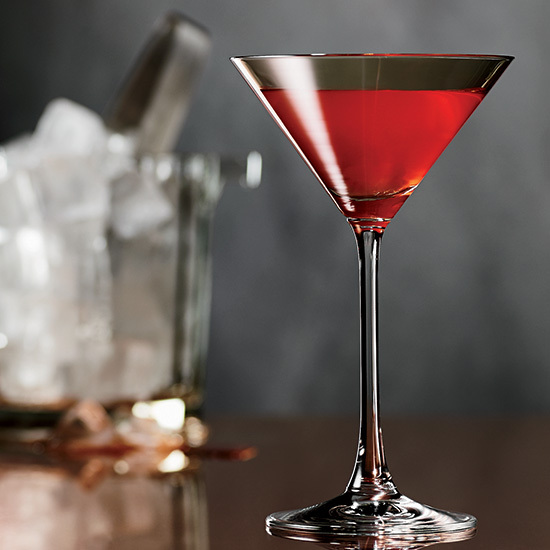 The bracing bitterness of Campari emphasizes the grapefruit flavor. 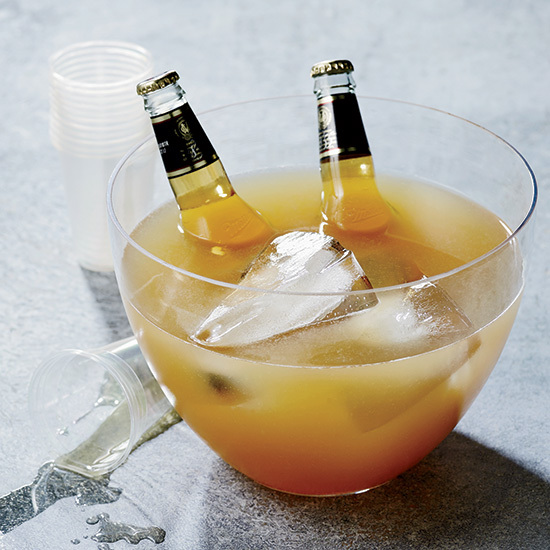 Bartender Gui Jaroschy sweetens this rye and beer punch with an easy caraway syrup. For a cheeky garnish, he places two bottles of Miller High Life in the punch bowl for the stragglers who arrive at the end of the night? "I created Lady Marmalade to get people out of their safe zone," says Tyler Stevens. "The sweet ingredients like grenadine and ginger liqueur are balanced by the absinthe rinse to create a crisp, aromatic drink"? The Perfect Bloom was inspired by the smell of spring flowers after a sun shower. Austin mixologist Justin Lavenue loves to make the cocktail with a super-floral gin like Leopold's, which is distilled with bergamot. 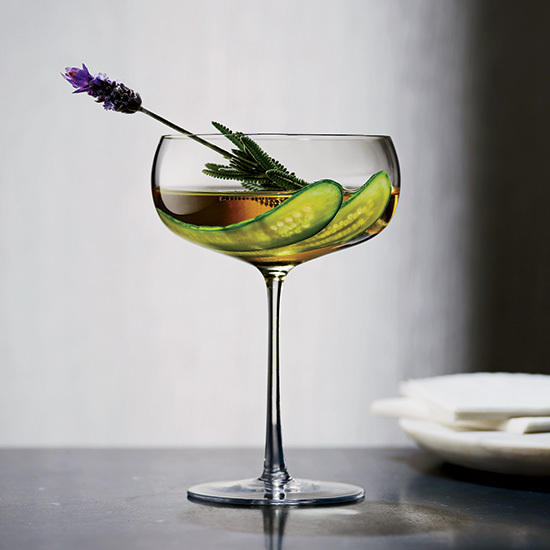 Alternatively, he recommends Hendrick's gin, which is infused with rose and cucumber. Charleston bartender Ryan Casey sprinkles piment d'Espelette (Basque smoked paprika) on the large ice cubes in this cocktail. "If you want just a little Espelette in the drink, leave the ice alone," he says. "If you want to spice it up, knock the ice over and stir" ? Vermouth is easier to make than one might think: It doesn't require special equipment or impossible-to-find ingredients (Amazon sells wormwood and gentian). This citrus-packed cocktail from Joshua Fossit, the mixologist at Bad Hunter in Chicago, defies winter dreariness and gives his patrons tiki vibes 5,600 miles north of Polynesia. 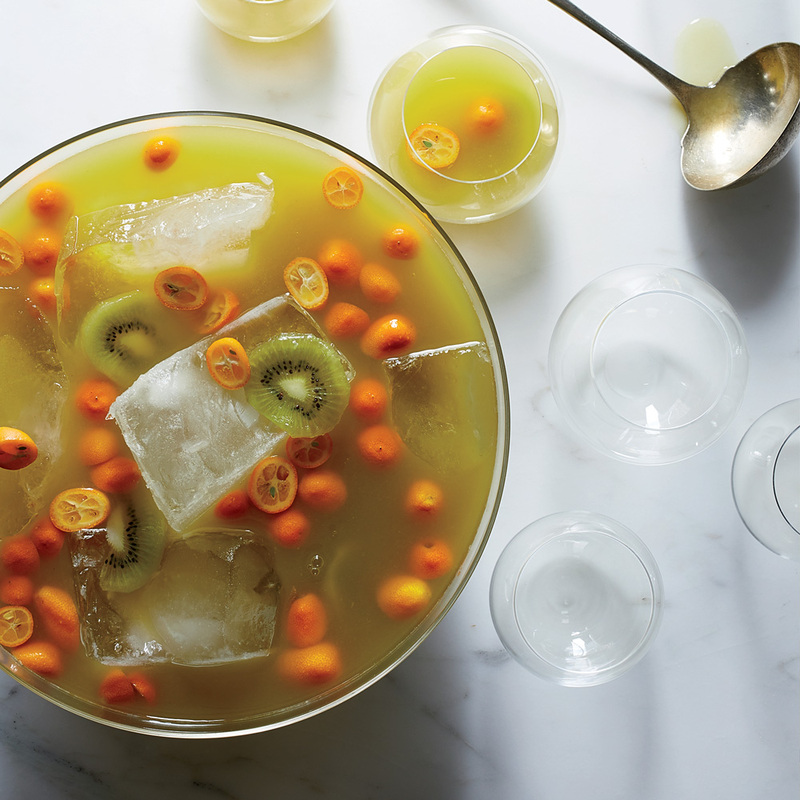 We’ve adapted the recipe to make punch for a crowd.